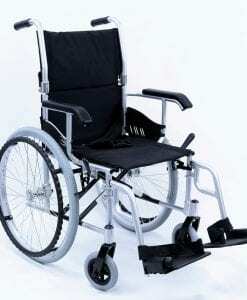 The most comfortable wheelchairs in the world. 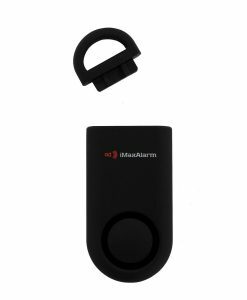 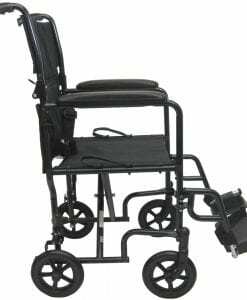 Karman Healthcare has been a leading innovator in the manufacturing and distribution of home medical products since 1993. 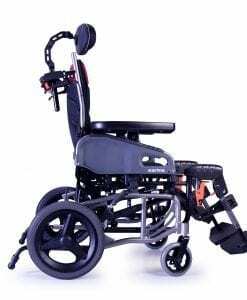 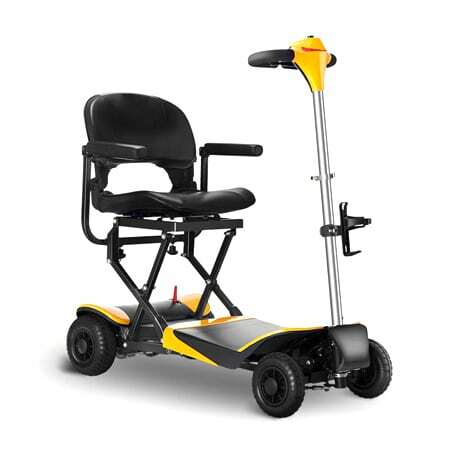 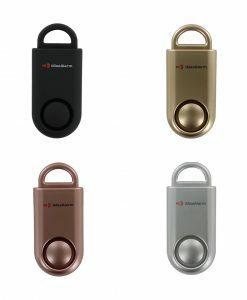 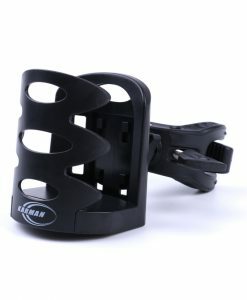 Karman provides a full line of power and manual wheelchairs, walkers, rollators, & scooters, oxygen regulators, bathroom safety and other home care products. 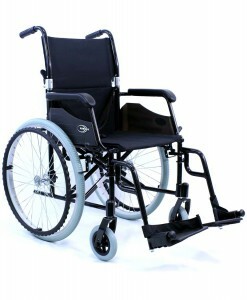 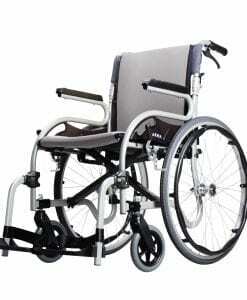 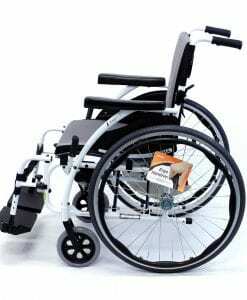 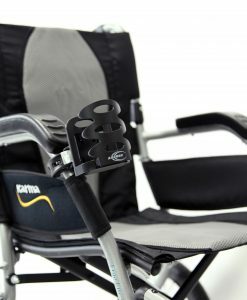 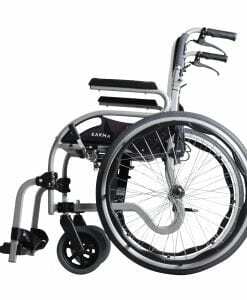 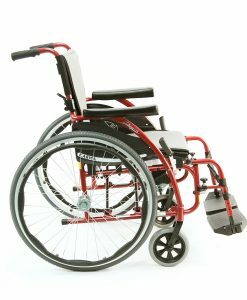 Karman® offers over one hundred different models of wheelchairs that you can choose from. 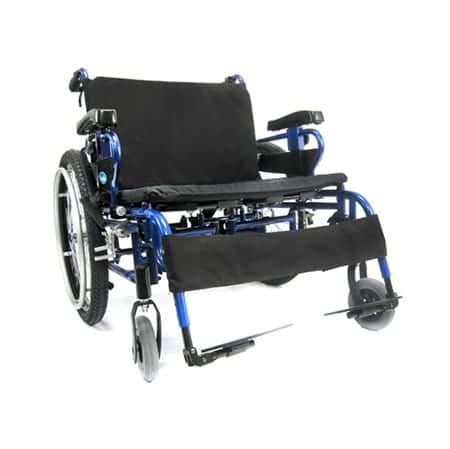 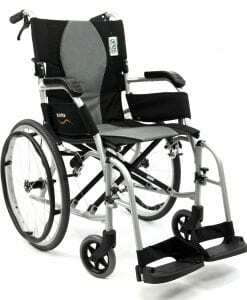 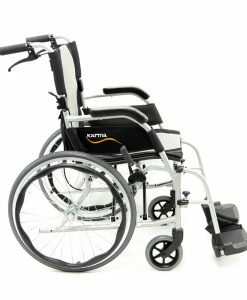 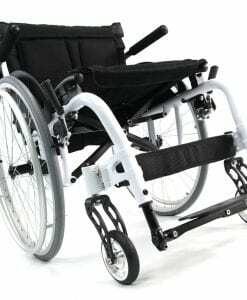 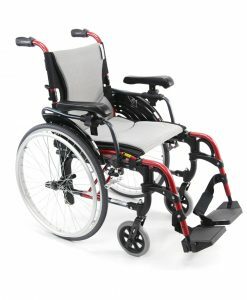 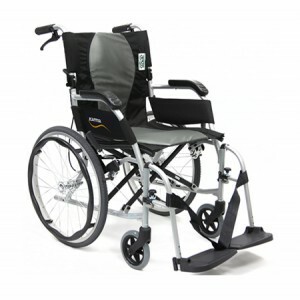 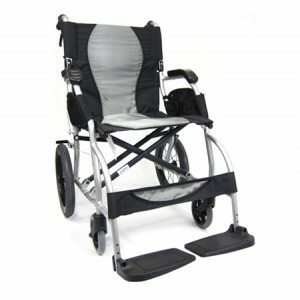 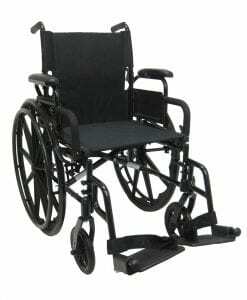 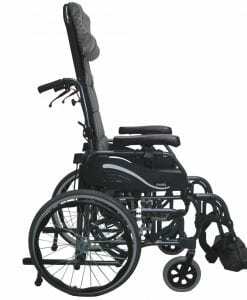 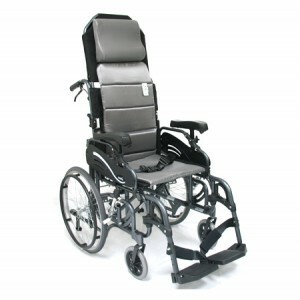 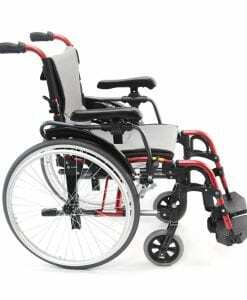 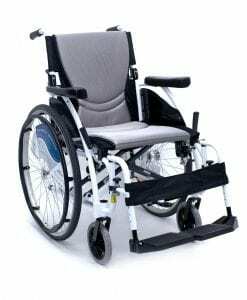 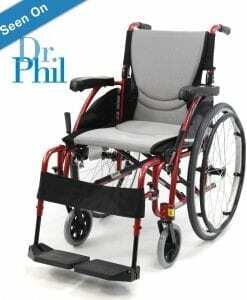 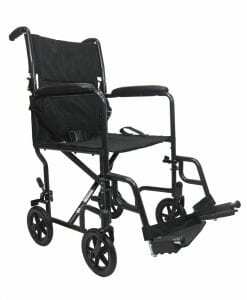 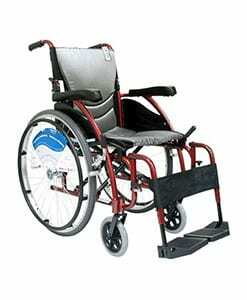 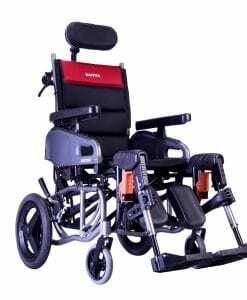 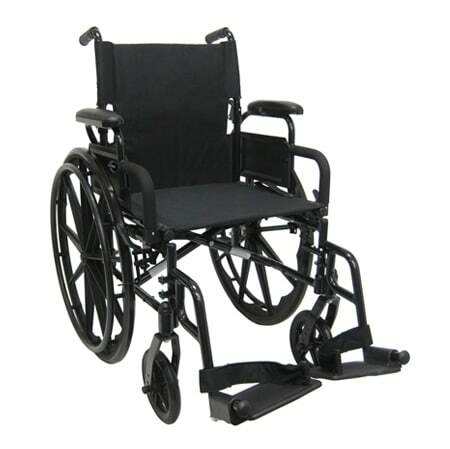 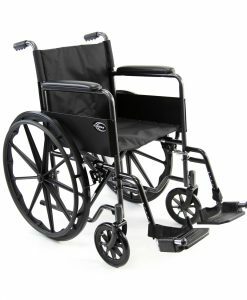 We provide a variety of Manual Wheelchair, including Transport Wheelchair, Standard Wheelchair, Lightweight Wheelchair, Ultra Lightweight Wheelchair, Ergonomic Wheelchair and more. 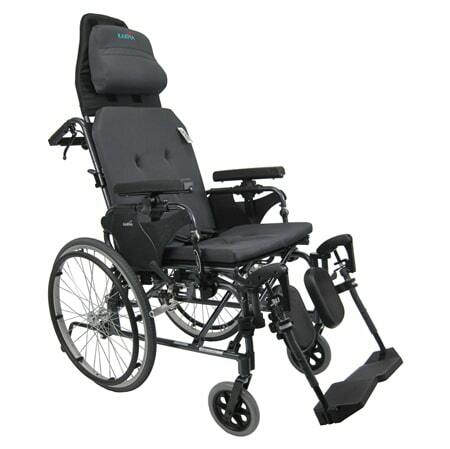 Selecting a category, model, color or even price point is important for the end user to fully appreciate our “state of the art” mobility products.Don’t forget to check out our patented S-ERGO S-Shape Seating System. 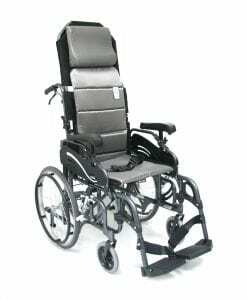 We are committed to providing a perfect chair for your lifestyle while keeping in mind comfort, mobility and competitive options. 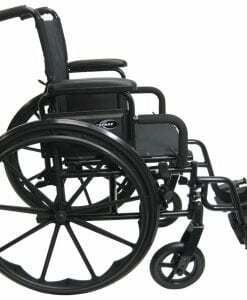 We are dedicated to your mobility needs. 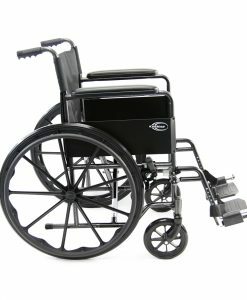 We offer Standing Wheelchairs, rounding off our large product selection in the Mobility Wheelchair category. 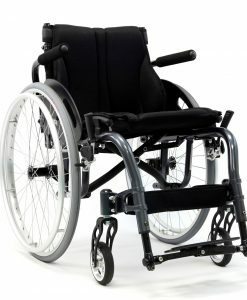 Find the best chair for your needs.